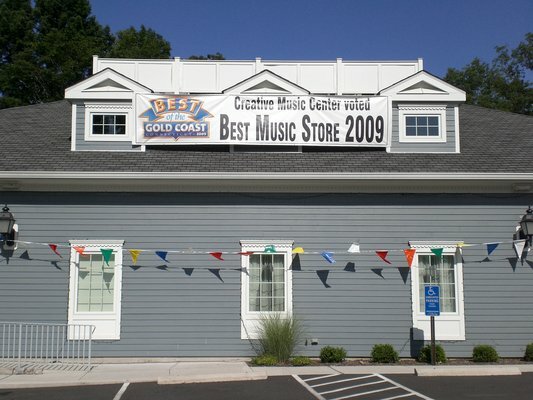 Creative Music Center is a full-service music store located on Main Street in Monroe, CT, We offer after school music programs for children of all ages, as well as music lessons for adults of all ages. 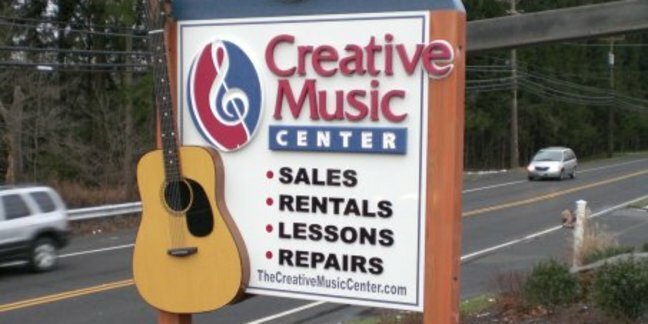 The store has served musicians of all ages and abilities throughout the greater Monroe, Newtown, Trumbull, Easton, Shelton, Oxford and Danbury areas for more than 25 years. 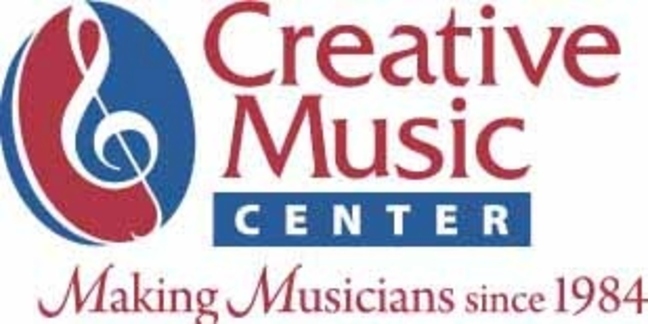 Creative Music Center offers beginner to advanced piano instruction, as well as beginner to advanced guitar lessons, voice lessons, drum lessons and more. 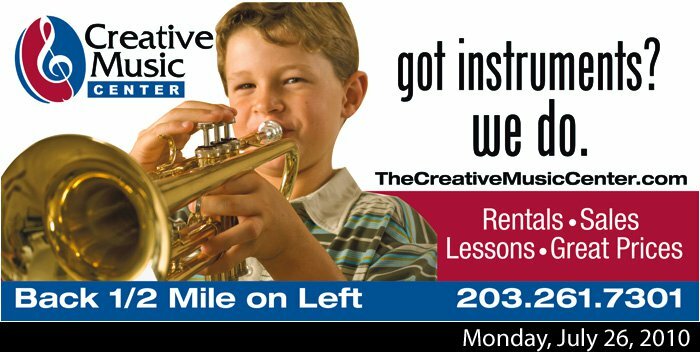 The music studio also offers violin lessons, viola lessons, cello lessons, flute lessons, clarinet lessons, saxophone lessons, oboe lessons, trumpet lessons, trombone lessons, French horn lessons and even beginning tuba lessons. Our dedicated and experienced teaching staff is committed to teaching each lesson to the individual need and learning style of each student. 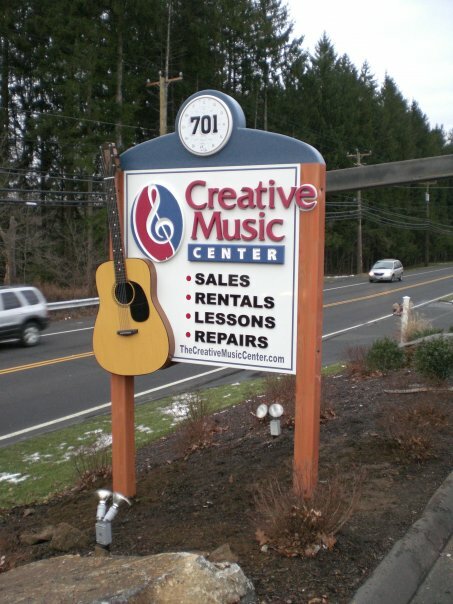 At Creative Music Center, we also rent instruments! We believe quality, name brand musical instruments are the key to success for beginner band and orchestra students. That's why we carry only the best, from Yamaha woodwinds and Yamaha brass to the Conn Selmer family of instruments, as well as Jupiter, Gemeinhardt flutes and Buffet clarinets. Our string instruments - violins, violas and cellos - are also from top manufacturers, including Yamaha and Eastman, among others. Our strings are always in tune and ready to play! 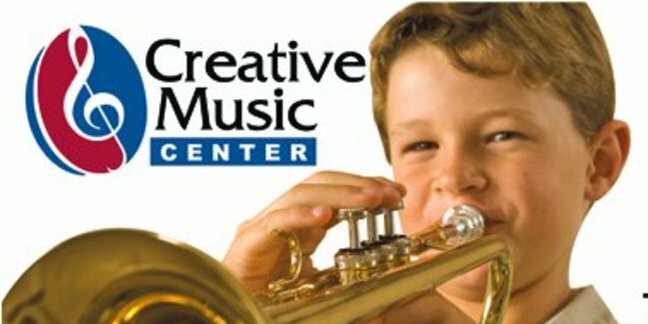 At Creative Music Center, we love making musicians! Our goal is to put an instrument in the hands of every man, woman and child in the world. We strive to make music an integral part of every person's life. Come visit us! 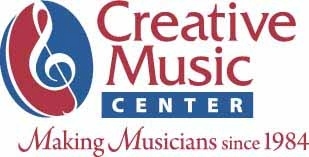 Everyone here at Creative Music Center is a musician, too, and there's nothing we like better than meeting and talking with other musicians, supporting parents of young musicians, and encouraging new band students. We think our passion for music is contagious! 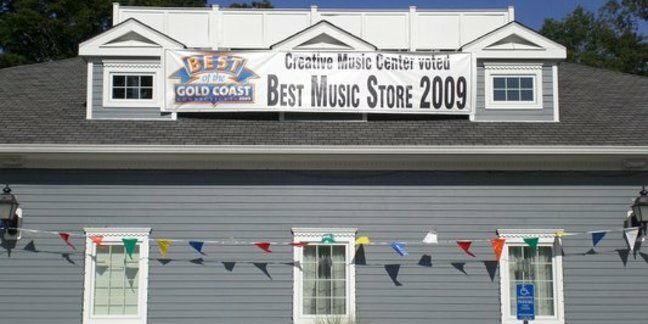 So, stop into the store or give us a call and become a part of our musical community!